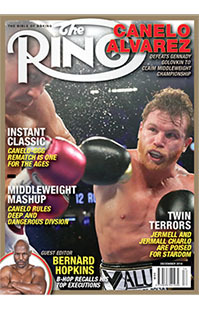 Thank you for your interest in subscribing to The Ring magazine, The Bible of Boxing. Pick your preferred way to receive The Ring from the options below. Digital subscription-holders log in here. 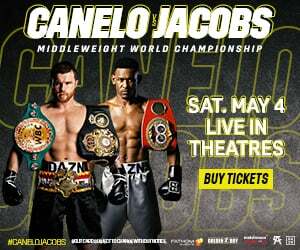 If you have any questions or are having trouble accessing your digital subscription, please email us at [email protected]. Need the perfect gift for Father’s Day, Christmas or a Birthday? 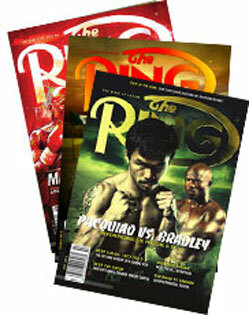 Surprise them with the Bible of Boxing - a gift of The Ring Magazine.